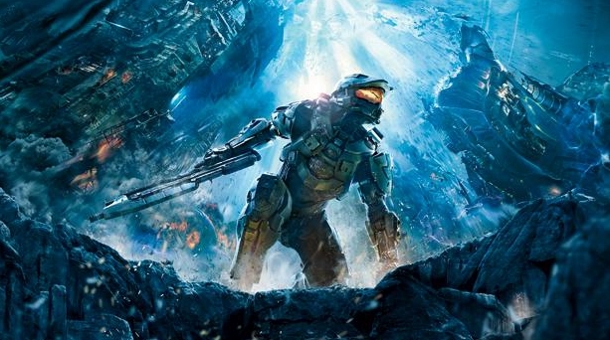 If you own Halo 4 but don’t have a season pass for the game, we understand that it’s easy to be frustrated. Rather than seeing your friends continue to play the game and enjoy the maps while you sit on the sideline, we’d like to help you remedy that situation. We’ve been fortunate enough to secure two Halo 4 season passes from Microsoft, and we’re giving them away to our readers. The widget that we’ve included below displays a few options that will allow you to enter for free. Upon completing each of those options, you’ll receive an entry to the contest which will have the two winners announced on Thursday. As always, any questions that you may have can be asked in the comments section below. A member of our staff will get back to you as soon as possible to assist you with the issue you may be having. Best of luck to all of you that enter, and thank you for your continued support of our website!